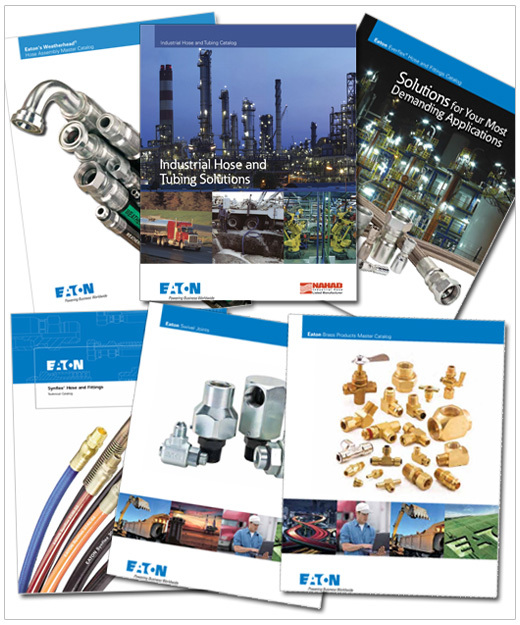 Eaton’s Hydraulics Group is a worldwide leader in the design, manufacture and marketing of a comprehensive line of reliable, high-efficiency hydraulic systems and components for use in mobile and industrial applications. These markets include robotics, agriculture, construction, mining, forestry, utility, material handling, earthmoving, truck and bus, machine tools, molding, primary metals, automotive, power generation, port machinery and entertainment. Copyright © 2013, Hydraulic Industrial Services, Inc. All rights reserved.